Fire broke out in two different places in the Dalaman area on Saturday. One was in a section of a paper mill in Dalaman where the recycling of remnants of plastic and wood is carried out. 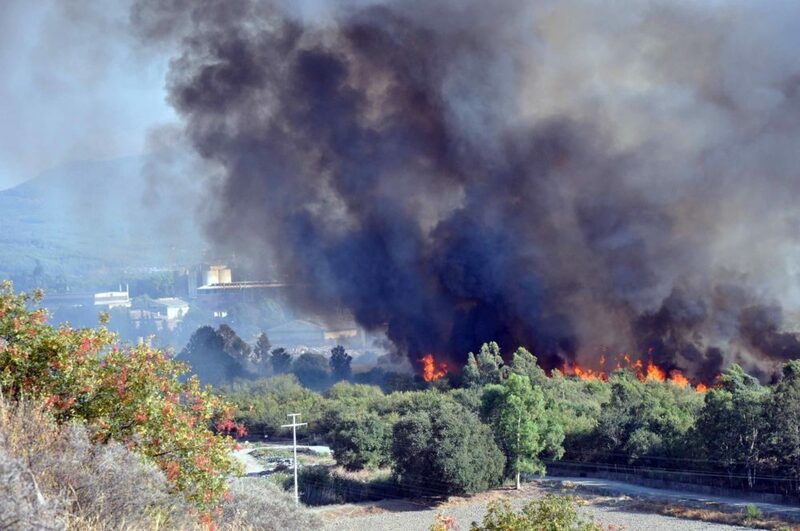 Eucalyptus trees inside the factory grounds caught fire causing extensive damage to the 10-hectare site. 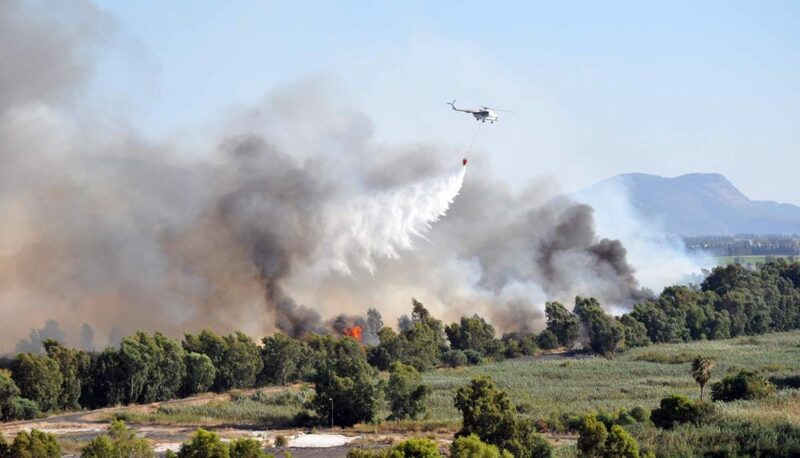 Land and air firefighting teams from Dalaman, Fethiye, Ortaca and Köyceğiz attended the scene, bringing the fire under control after six hours. 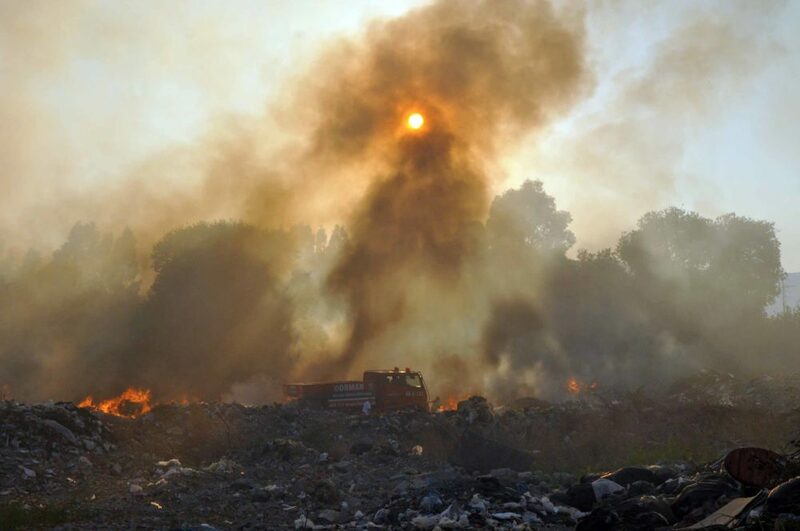 The other fire occurred in the forest area of the Dalaman Akkaya neighborhood. The fire in the wooded area, which is mainly made up of pine trees, was brought under control by land and air firefighting teams. Cooling work and damage assessment at both sites was carried out over the weekend. The cause of the fires has not yet been determined. 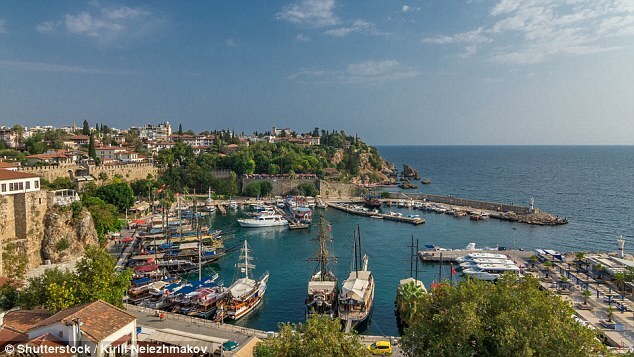 On Wednesday morning, a powerful 5.1 magnitude earthquake struck the Antalya region at around 7.21am. 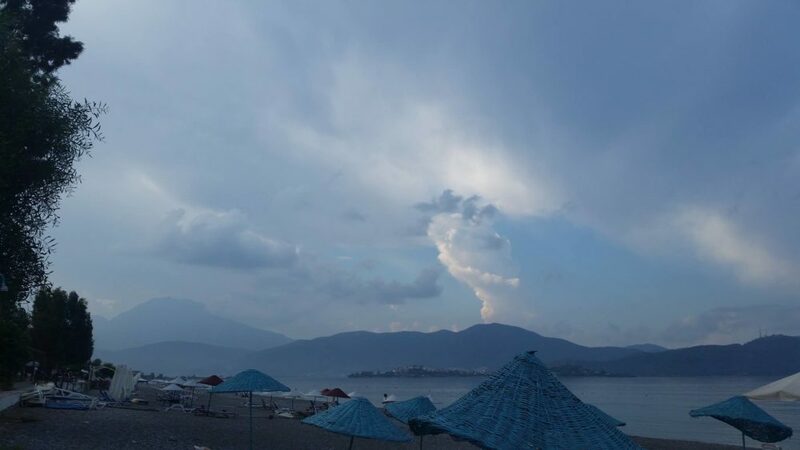 The epicenter of the earthquake is said to have taken place 66 km south of popular resort Tekirova in the area of the town of Döşemealtı, Greater Antalya. 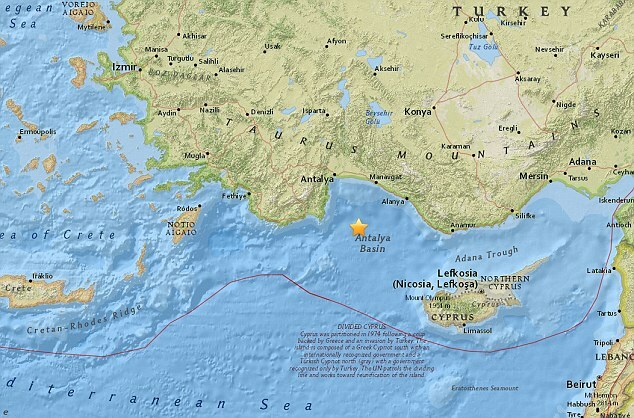 The quake struck around 93.9 km (58.4 mi) south-southeast of Greater Antalya. 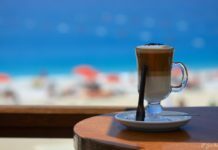 The quake was felt also in Cyprus, with local media reporting that people evacuated buildings as a precautionary measure. Initial reports from the US Geological Survey (USGS) state the depth of the quake is around 58.8km, with tremors felt in surrounding areas around the metropolitan area. 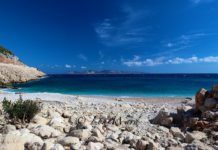 The resort city – a gateway to Turkey’s southern Turquoise coast – is famed for its harbour, blue waters and long beaches, and is one of the most popular destinations for tourists visiting the country. 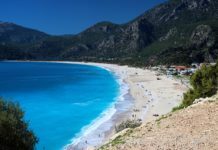 Recent reports from then Antalya Provincial Directorate of Culture and Tourism reveal that over 9.6m tourists visited the coastal city this year alone. 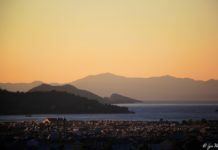 Turkey, situated on major seismic fault lines, is regularly hit by earthquakes and the Aegean coast has witnessed several quakes since the beginning of 2017. 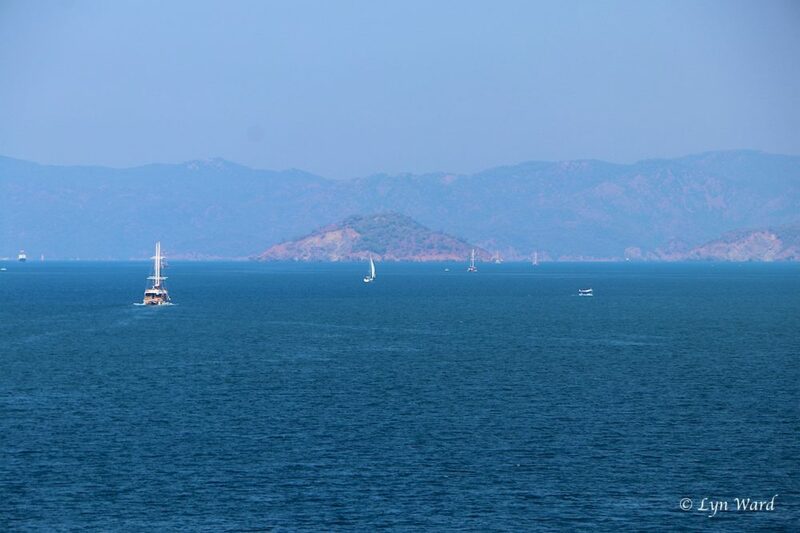 Have a look at this video from the BBC’s show, Aegean coast of Turkey, which aired in 1989. 29 years later you’ll definitely see some changes. On Thursday, Turkey’s central bank raised its benchmark interest rate to 24% to check rising inflation. The Turkish lira strengthened against the dollar after the central bank hiked the interest rate by almost 7 percent. 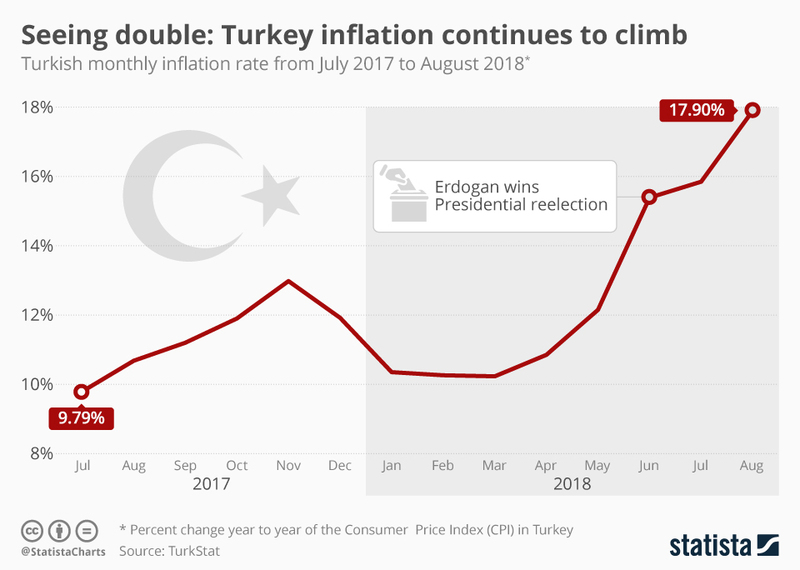 The Turkish consumer price inflation rose to 17.90 percent year-on-year in August 2018 from 15.85 percent in the previous month. This year has been a tumultuous year for the lira, with the Turkish currency falling by over 66 percent against the dollar. 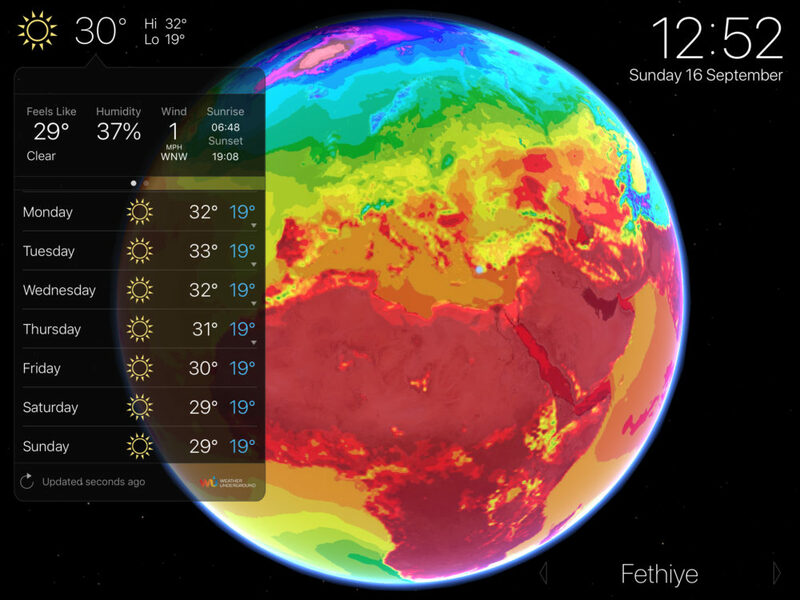 These ups and downs align with the dizzying year other emerging currency markets are having. In the Turkish case, macroeconomic mismanagement and diplomatic flare ups with the U.S. pushed the state of the currency from bad to worse. 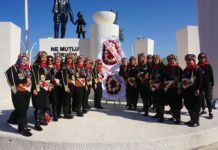 While the Turkish economy is not a large player in the global scene, the European Union is particularly vulnerable to economic turmoil within its borders as Spanish, Italian, and French banks have a total of $150 billion in Turkish loans. 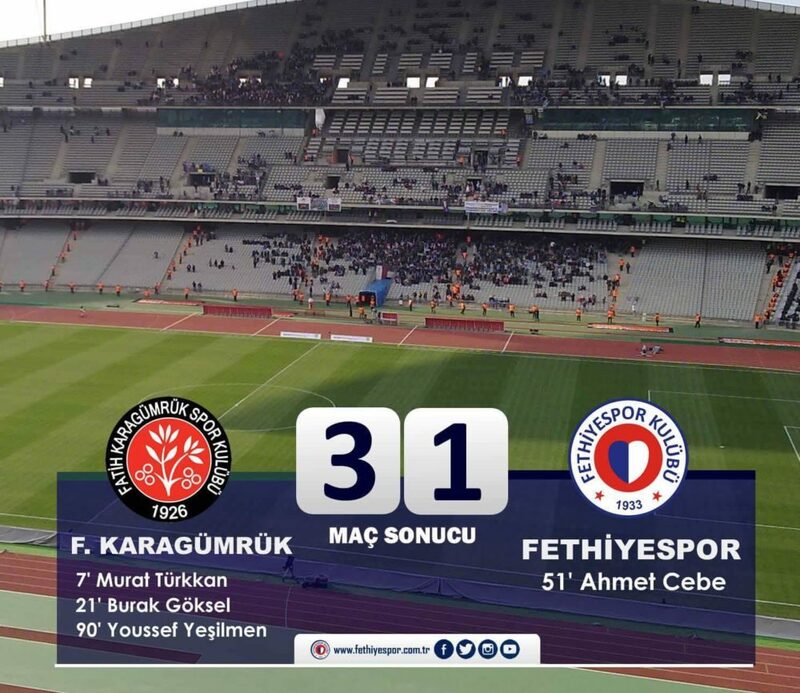 Fethiyespor lost their away match against Fatih Karagümrük A.Ş. on Saturday The final score was 3-1. Fethiyespor have now dropped to 15th place on the league table. Saturday 22nd September at home against Darcia Gençlerbirliği. Kick off is at 19.00. 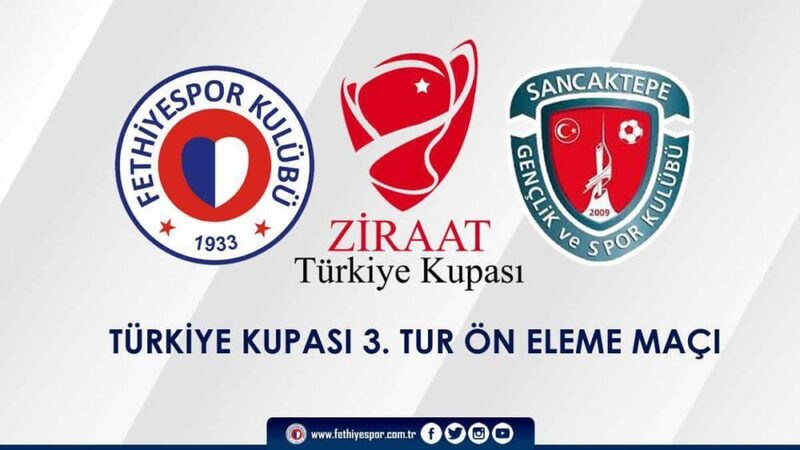 Fethiyespor will play Sancaktepe Gençlik ve Spor Kulübü in the Ziaat Cup. The match will be played on the 24th, 25th or 26th September (date and time to be confirmed). The British Pound bought 8.06 TL by the close of business on Friday. The week before it was selling for 8.28 TL. The US Dollar bought 6.16 TL by the close of business on Friday. The week before it was selling for 6.40 TL. The Euro bought 7.17 TL by the close of business on Friday. The week before it was selling for 7.41 TL.